Pinky Shear hasn't added a story. As public awareness increases about transgender persons and the injustices they face, most media continues to focus on issues like bathroom rights, rather than on the hate crimes and violence that trans people often experience. Many are forced to seek out survival in the underground economy, resulting in abuse from law enforcement and incarceration. Of those who have been incarcerated, an overwhelming 41% have reported harassment, neglect, physical abuse or sexual assault. 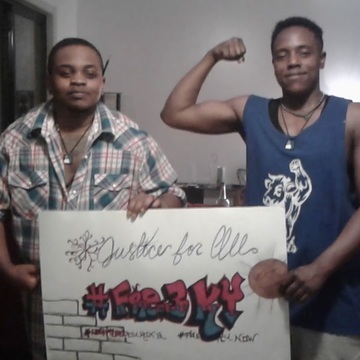 Trans prisoners are five to six times more likely to be sexually assaulted by facility staff, and nine to ten times more likely to be sexually assaulted by another inmate. 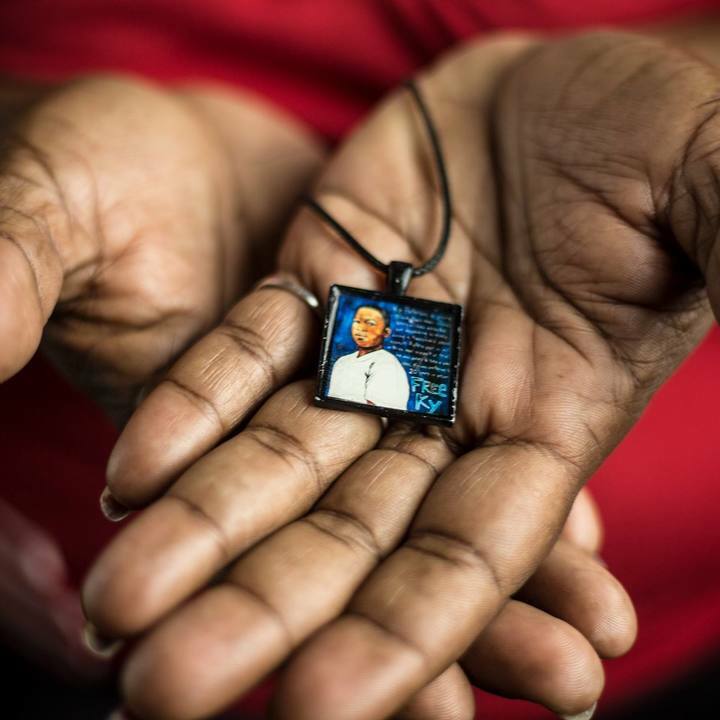 With your support, our initiatives and programs will be able to ensure that the medical and therapeutic needs of trans incarcerated people are met by state facilities. Promote the visibility of trans survivors of assault and incarceration. Provide resources for Post Incarceration Recovery services and PTSD therapy. Ensure that institutions enforce the laws regarding the care and treatment of trans inmates. 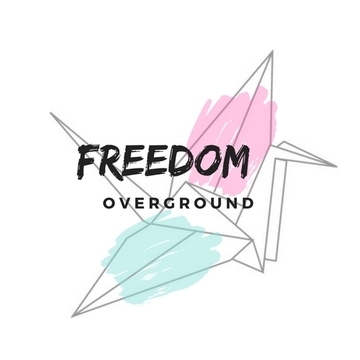 Learn more about Freedom Overground by visiting our site. There would be no Freedom Overground without Ky Peterson. Our fight for Ky's right to medical care created a ripple effect that has completely change the way Georgia has treated its transgender population. Food - GA does not provide lunch on Friday, Saturday, Sunday or Holidays. Most inmates are only fed 1 meal per day on the weekends. Personal hygiene-The prison does not provide shampoo, deodorant, or other basic hygiene needs. Communications Supplies - Paper, envelopes, stamps, and writing supplies must be purchased through prison commissary. Phone Minutes - In order to make calls, a card with phone minutes must be purchased from the prison. Local calls are $.17 per minute. Calls can only be made to people on an approved phone list. If you would like your entire donation to go directly to Ky, please specify in the comments section of the payment form. *donations are sent to Ky's legal Power of Attorney and Exec. Director of Freedom Overground, M.H.Uribe, via PayPal. Pinky Shear hasn't posted any updates yet. 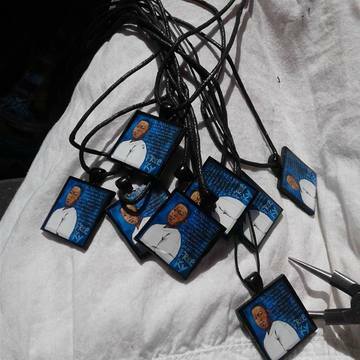 Free Ky necklaces available for a donation of $15 or more. $5 will cover the cost of the materials. The remaining $10 will go directly to Ky Peterson. Pendants made by Natalie Williams. Pinky Shear is managing the funds for this campaign. The campaign is for a personal cause.